General line. Call from anywhere, anytime. 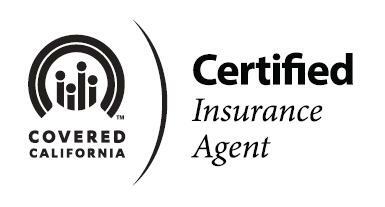 We cover all of California, give us a call. Inquire via email, and agent will contact you. Utilize our live chat feature. Take care of everything online. Are you: A) Individual/Family, B) Business Owner, C) Corporate Officer?